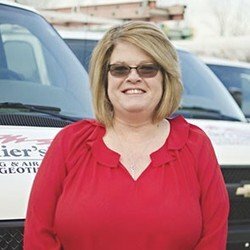 HVAC systems are a key part of any home or business here in Fort Wayne, IN: keeping the space cool in the summer and warm in the winter so that residents, employees and customers can feel at ease. It’s far more than a luxury: it’s essential and can even affect health and safety when problems arise. Our summers are far too hot, and our winters too cold, to do anything else. That’s why you need trained technicians like the team at Collier's Comfort to handle residential and commercial HVAC services for your home or business. We provide comprehensive coverage of all manner of heating and air conditioning systems, including installation, repair, maintenance and replacement. 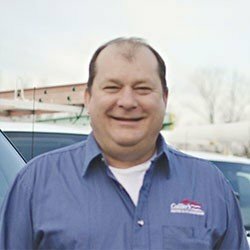 Collier's Comfort has been the trusted choice for HVAC services in Fort Wayne, IN and the surrounding area since 1996. 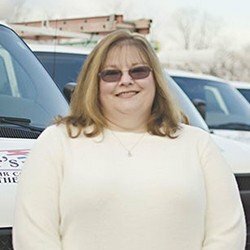 Ready to get started with your heating or air conditioning project? 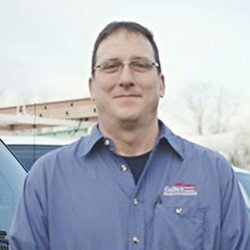 Give us a call today for quality service in Fort Wayne, IN and the surrounding area. 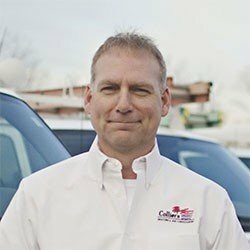 Collier's Comfort: an HVAC company you’ve come to trust! Heating typically comes into play in the winter, when temperatures drop well below freezing and a comfortable home is far more than a luxury. Reliable heating starts with installation, which needs to be done properly to avoid unnecessary wear and tear. Regular maintenance and swift repairs will keep it functioning and efficient until the day finally comes to get it replaced. Our team has the skills you need to make that happen. 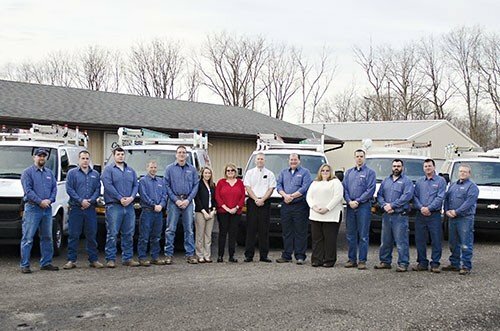 Air conditioning systems get put to the test in our neck of the woods, with hot and muggy summers hitting the Fort Wayne, IN area every year. An efficient system will keep you cool and comfortable no matter how high the temperatures get, and with installation and servicing from our trained team, you can rest assured knowing that your system is in good hands. Geothermal heating and cooling draws upon the power of the earth itself to heat and cool your home. Once you dig down beneath about twelve feet or so, the temperature of the earth stays remarkably consistent, no matter what the weather is like up above. Geothermal systems bury tubes beneath the ground, circulating liquid that can facilitate a heat exchange. That provides reliable heating and cooling while costing very little in monthly funds: an environmentally sound choice as well as a fiscally prudent one. Comfortable homes and businesses in our neck of the woods need more than just reliable temperature control. Indoor air quality levels must stay high: dealing with things like excessive dust, unbalanced humidity levels, and even germs and mold growth. IAQ products often work in conjunction with your heating and air conditioning system, and when applied over time, can help them perform more effectively too. Contact our trained team today to learn more! Commercial HVAC systems have different needs than residential HVAC systems. They must often support more people in a larger space for starters, and often require more precise levels of control to handle specifics of the business in question. Repairs need to be made quickly as well, lest the damage cost you customers or damage your equipment or products. We have the training and experience to handle commercial HVAC problems of all varieties!